When disaster strikes, it will throw your family into chaos if you’re not prepared to handle it. In East Central Minnesota natural disasters include hail storms, harsh winter snow and ice, and the occasional tornado. Flooding does happen on occasion and fire can strike at any time. Intelligent Design specializes in storm damage roof repair, fire restoration, attic insulation replacement, and refinishing or repainting the surface. Below, we give you a brief description of what you can expect in the first 36 hours after your roof is damaged by a natural disaster or a fire. If you have any further questions, you can contact us today. ● Contact a professional roofer to assess the current condition of your roof. Make the necessary upgrades or repairs to reinforce the roofing. ● Keep our roofing company contact information handy at all times. You’ll want to contact us as soon as your house has a disaster (see below). ● Stay away from out-of-town contractors. Only a Minneapolis roofing company or contractor in the area can handle your roof repair the right way. ● Keep all critical documents in a fireproof and waterproof box. Documents include homeowners insurance, architectural plans, warrants, and any previous work done on the house. You’ve heard it over and again. The first person you should call when your roof sustains damage is an insurance adjuster. You’ll need to call your insurance company, no doubt. The first person you should call your family, however, is a roofing contractor. Here’s why: One of our experienced and certified roofing contractors will give you an honest and accurate assessment of the damage to your roof. When the insurance adjuster arrives, we can discuss the details of the damage to determine what was pre-existing and what was hit by the storm/fire. Keep in mind; insurance adjusters do not represent you. They represent their company. For this reason, it’s good to have a local residential or commercial roofing contractor who can verify the damaged caused by the disaster. If your roof has recently been hit by a tornado, hail storm, ice, or high winds, contact Intelligent Design. 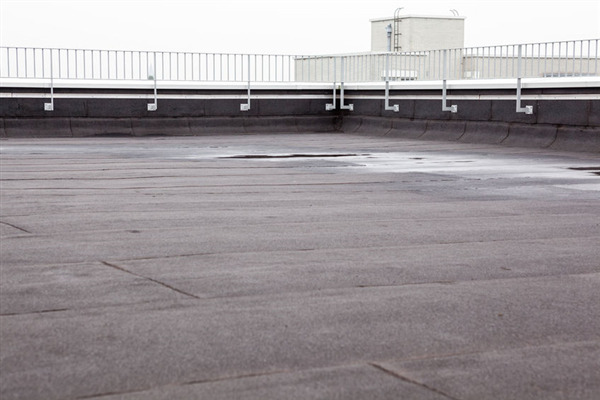 We provide a wide range of roofing repair and installation services for home and business owners in the Minneapolis and St. Paul, Minnesota area. You can depend on us for efficient service and quality work after the storm hits. To schedule an inspection or free estimate, call us today at 763-315-0745.